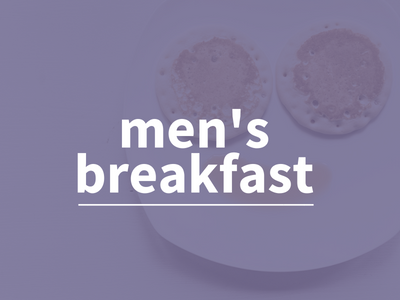 RDLUC men are invited to a morning of conversation and fellowship over breakfast. Please contact the office if you would like to be added to the monthly e-mail list that details who our speaker will be and allows you to confirm your attendance. Kitchen help is always appreciated starting at 8:15 AM.